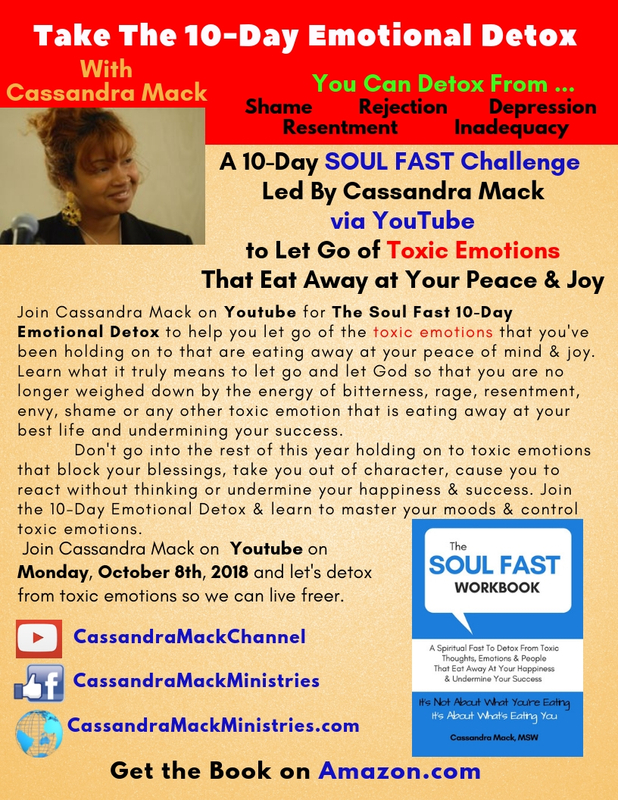 Are Your Emotions Getting The Best of You? Do you go from 0 to 100 in a New York Minute? 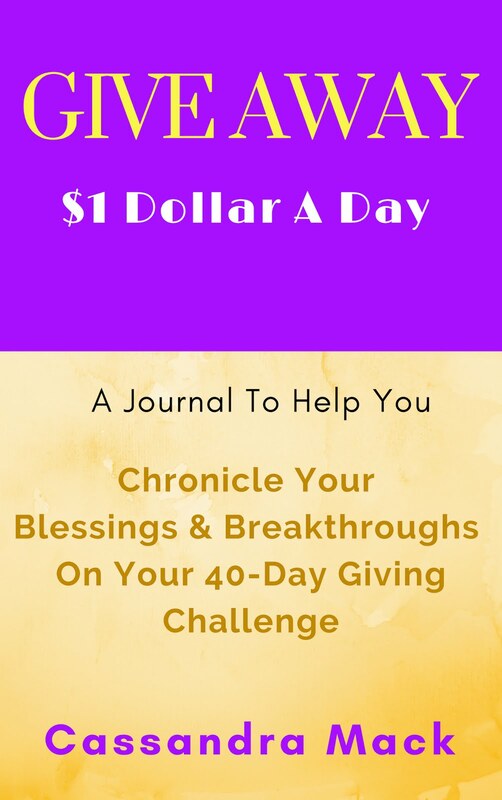 Want to learn how to master your mood, attitude and emotions so that you don't make short-sighted choices or stay in your feelings when you need to focus on the bigger picture? 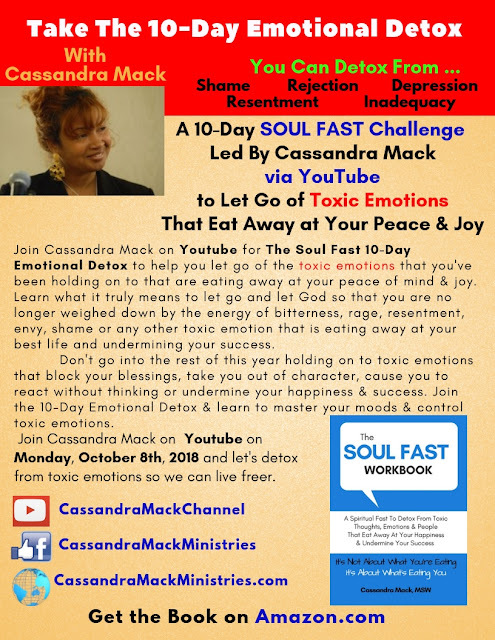 Join me on Monday October 8th, 2018 right on YouTube for a 10-Day Emotional Master Cleanse designed to help you get a handle on toxic emotions. 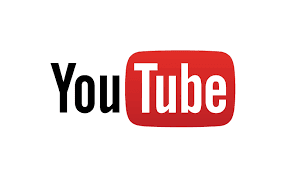 Beginning on Monday, October 8th I will upload a video on YOUTUBE for 10 days in a row that will focus on how to let go of an overwhelming emotion that can become toxic if it is not released in a healthy way.